I stopped at Home Depot the other day due to some house plants dying and the need to replenish. I don’t have the greenest thumb; I think my problem is overwatering. I’m a worry wart in life so I think that overwatering makes sense…I’m always worried that that they are thirsty. So, I’m in the plant department and a worker asked me if I needed any help. I asked which plants were “hardy” since mine are dying. He told me to bring back the dying ones since their policy is a year guarantee on all plants. I told him I’m not that kind of customer and I couldn’t do it. He told me “just return them”. I told him again that I’m not like that and I don’t even have the receipts… he told me I don’t need the receipts. I then told him it may be my fault that the plants are dying…he told me it doesn’t matter whose fault it is. I then asked him how they know if I bought them at Home Depot…he told me again it doesn’t matter. Then I asked what if I threw away the container the plant came in…he told me to bring it back in a paper or plastic bag. And you know flowers like mums that are known only to last for a short time…you can even bring them back. Talk about customer service…a store actually insisting you bring something back after you tell them you don’t want to bring it back. 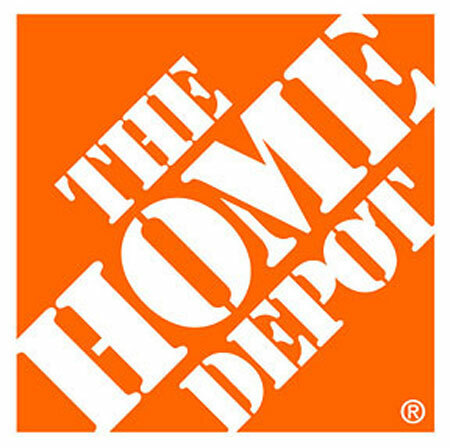 He told me that Home Depot is banking on you spending more than the money you get back (they do give back store credit). Well today I am going to bring back two plants that are dying. I still feel kind of stupid doing it but “Steve” insisted and he‘s going to personally assist me in my return. Way to go Home Depot! Senator Edward Kennedy dies; the liberal champion and driving force behind bills that changed the social fabric of the nation and you write about dead houseplants? I think the internet and news already drowned us with Ted Kennedy information. The media covered it more then I could ever do justice too so I chose a different route today. I had this experience and wanted to share it. The DD doesn’t always feel like she has to go with the norm. That is what makes me…me. The media coverage on Ted Kennedy is making me sick anyway….does anyone remember what he did 50 years ago……he left some poor innocent girl in a car to die from suffocation….He is a scumbag…if that happened today…..that would have ended his career. I have a dying plant right now, I really tried hard to keep it alive and it was doing pretty well and then they decided to power spray the front of my apartment, the poor plant has never recovered. I am going to Home Depot to try again, thanks for the tip! !